More than 80 percents of mobile devices use Android operating system. It’s not strange that some of Android users get data lost by accident due to mistaken deleting, failed system upgrade or device formatting. 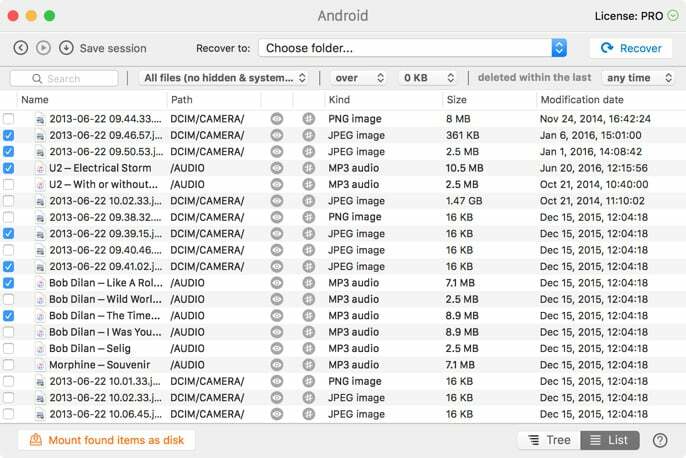 To help people get back lost data from Android phones and tablets, software developers designed some very helpful Android data recovery apps. 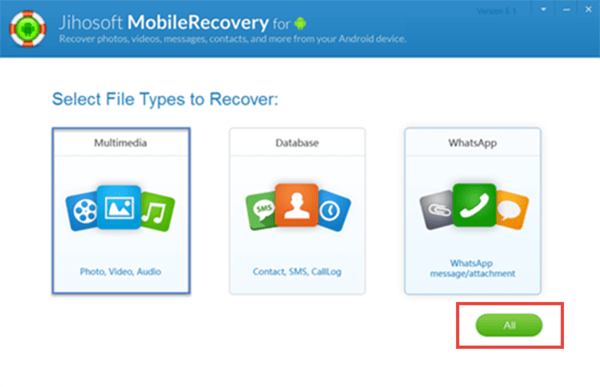 These recovery apps use some advanced algorithm to analysis Android device and collect the pieces of lost files for recovering. And some nice apps makes the data recovery process very simple with a few clicks. 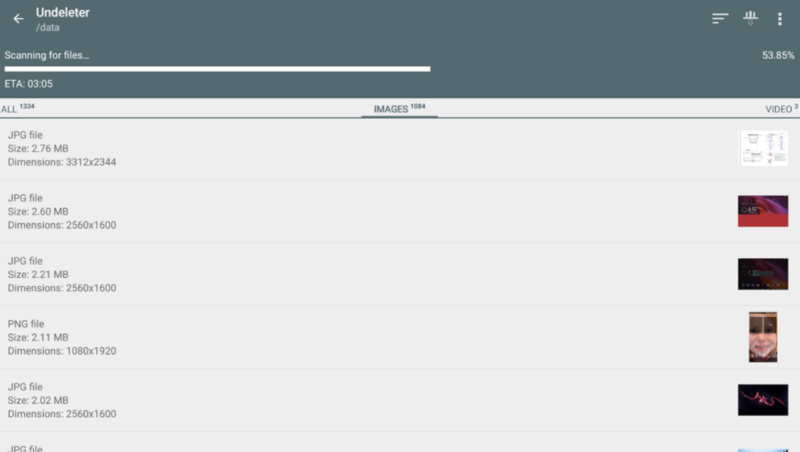 I’ve tested some of these apps, and they did find some content I’ve deleted. And here I will list some best Android data recovery I collected. If you lost or deleted some important data on your Android device, these apps would be very helpful. As the first data recovery for Android devices, Wondershare dr.fone for Android supports recovering a variety of data types, including messages, contacts, call logs and so on, from multiple Android phones and tablets. It’s easy to use and it supports most of brands, like Samsung, HTC, LG, Sony etc. Easy to use. After you run this app and connect your device to computer, you can use it to scan, preview and recover your lost data. Supports most of smartphone brands and models. It is compatible with 6000+ Android devices. Preview deleted contacts, messages and other informations before you restoring. Retrieve data from broken phones. Cannot recover all deleted files, like videos and music. 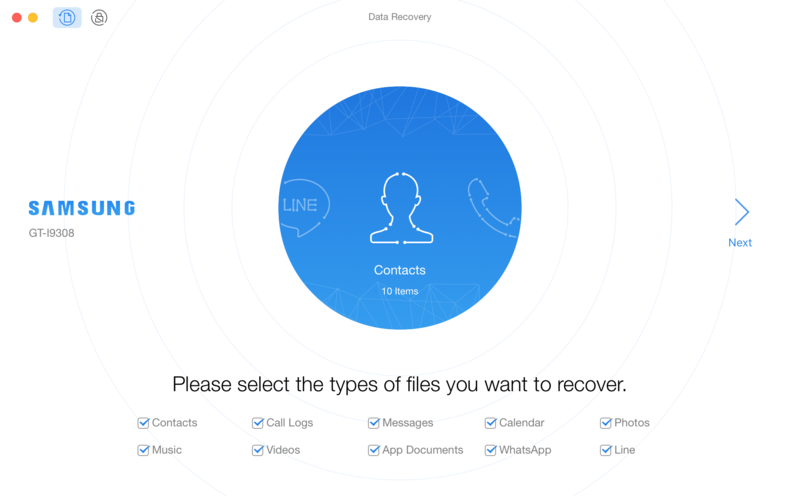 PhoneRescue for Android is one data recovery app developed by iMobie Inc. Similar to Wondershare dr.fone, this app is also capable of retrieving deleted personal info and media files on Android device. Besides, it’s the ONLY software supporting recover lost data directly to Android device. Restores lost data directly to Android devices. Supports recovering from almost all models from 6 popular Android phone brands, inlcuding Samsung, HTC, Goolge, Huawei, LG and Motorola. Previews lost/deleted data before restoring. Retrieve messages, contacts, photos, WhatsApp data and more. If your device is not rooted one, it’s hard to use this app to get back your deleted data although it’s said that this app can recover without root. 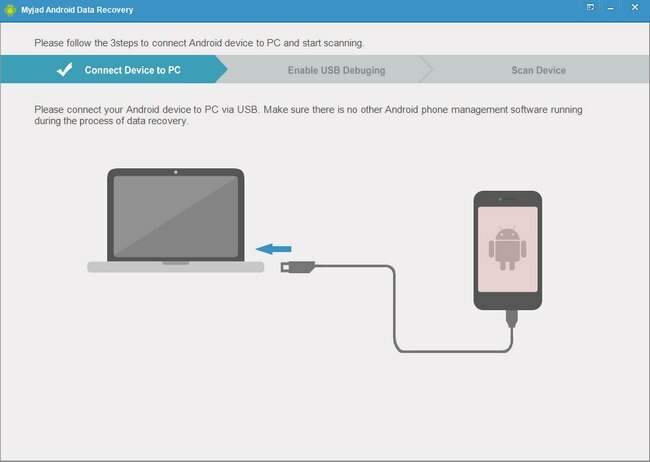 Jihosoft Android Recovery is one superb data recovery program for retrieving deleted and lost contacts, messages, call logs, WhatsApp history and other data from Android devices (Samsung, HTC, LG, Sony, Motorola, etc) to computer. It will save the deleted/lost data as some printable and readable files. Supports various Android device brands and models just like PhoneRescue and dr.fone. Preview deleted data before restoring. Recover data from Viber app on your Android device. Can’t restore data directly to Android device. Myjad Android Data Recovery is also developed to help you recover contacts, messages, documents, images and more data from Android devices. The recovery process is simple with a few clicks. Similar to other recovery tools, it also requires you to root your device before. And it’s one paid app running on Windows computer. (It isn’t compatible with Mac). “Undeleter Recover Files & Data” is one simple data recovery app designed to recover data on your rooted Android devices. It runs on Android mobile operating system, and you can download it on Google Play. This app does recover some data, but as some users said, it contains lots of ads. Disk Drill is an all-in-one data recovery running on computer. It can access rooted Android device to scan the files and folders you lost/deleted from the internal memory or SD card. You can click the eye icon to preview the files after the scanning process. And if you want to recover any files, you can Click “Recover” to restore them to your computer. This entry was posted in on Jan 01, 2018	by Edward.